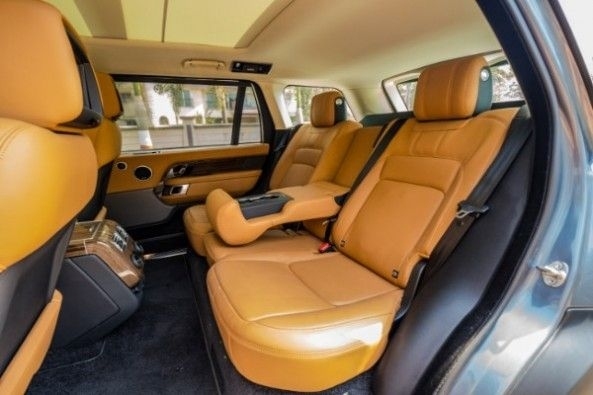 The Range Rover Vogue SE LWB is a full-size luxury SUV. 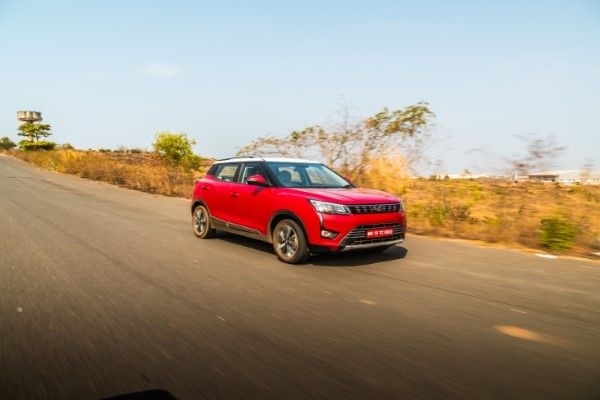 Luxury SUVs are finding a big fanbase not only in India but almost everywhere else in the world too. While many new big fat luxury SUVs have been launched lately, the Range Rover has been all this and more since decades. 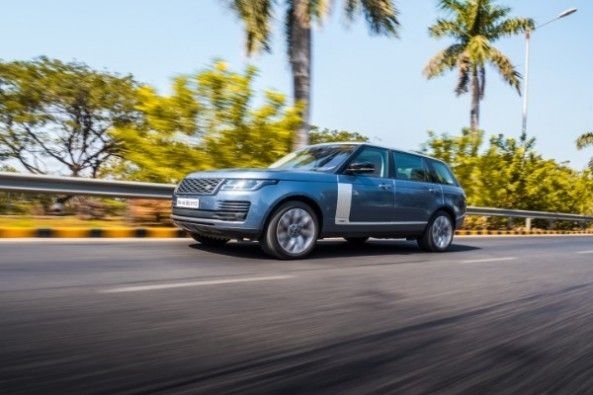 Now in its fourth generation, the flagship Land Rover vehicle has got a facelift to become even better. Exteriors - The first generation Range Rover was launched way back in 1970 and today's fourth generation model made its debut in 2012. Known as the L405 internally, the latest gen model is bigger in every way and is often known as the ultimate luxury SUV. 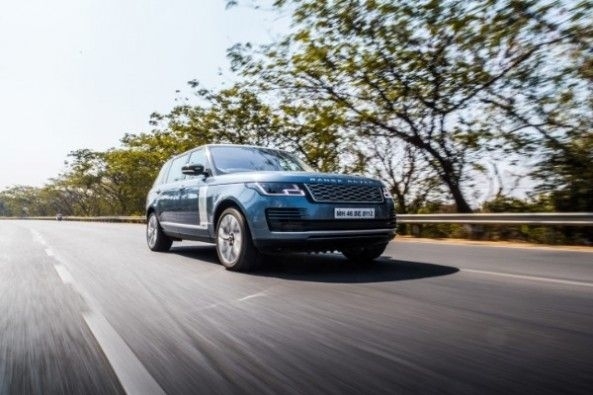 On the outside, it features traditional Range Rover elements with a clamshell bonnet, boxy design, great attention to detail in the all-LED lights and of course massive 21-inch wheels. This being the LWB model is really long at more than 5.2 metres in length. Interiors - Step inside and the first thing you will notice is the attention to detail, right from the fact that the doors don't need to be slammed close because this car comes with 'soft door close', a feature which pulls the door to close. Then there is the beautiful logo projection at night via the outside rearview mirrors. On this facelifted model, twin 10-inch screens dominate the centre console, known as the Touch Pro Duo. The software isn't the quickest and there isn't Apple CarPlay or Android Auto connectivity either but they do look great and have almost every function on offer with the top screen reserved for the infotainment and the lower screen having the various car functions including drive modes, climate and seat heating/cooling. The seats offer terrific comfort and the rear seats are even more comfortable with plenty of room to stretch. The buttons are touch controlled, they light up and have piano black finishing all-around. The boot is massive too with the spare wheel being full-sized. 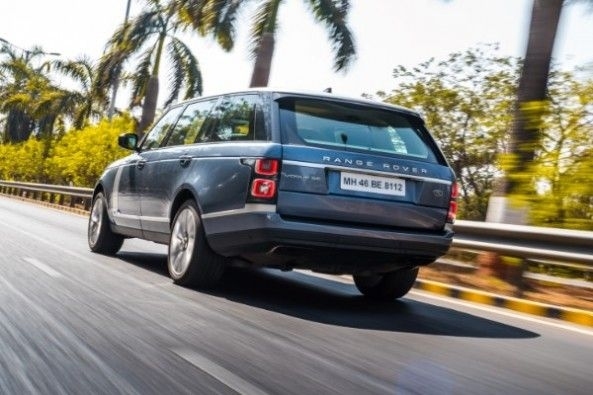 The Range Rover gets a split tail-gate and both of them are electrically operated. Performance - The Range Rover is available with 4 engines but our test car was equipped with the V6 diesel mill. 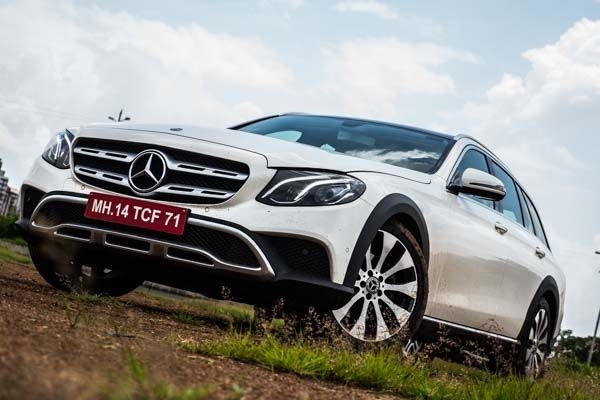 This 3.0-litre oil burner belts out 255 HP of power and 600 Nm of torque, resulting in a 0-100 km/hr time of 8 seconds with the top speed being 209 km/hr. Refinement levels are simply terrific, you can barely hear the engine and it does emit a sporty sound as you get in the top-end. The low-end does have some lag but the mid-range is strong and gives you a strong kick, revving quickly with redline coming in at around 4500 RPM. 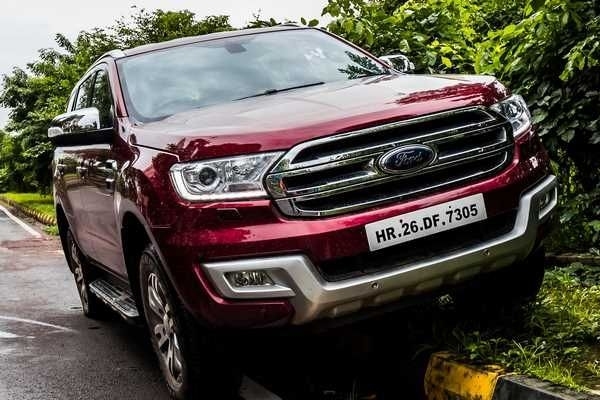 Mated to this engine is an 8-speed automatic gearbox which although smooth with shifts, isn't very quick, you can manually take control of cogs using the steering mounted paddles though. 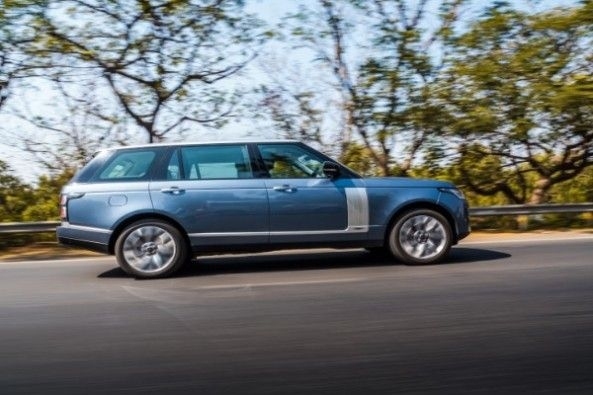 With a fuel tank capacity of 85-litres and a fuel efficiency of 8 km/l, the Range Rover offers you a good tank range. 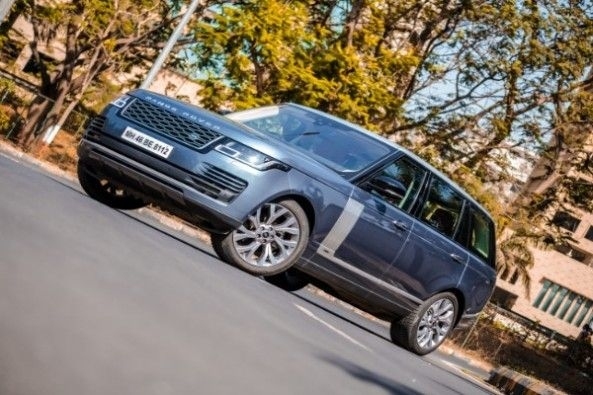 Driving Dynamics - The Range Rover is underpinned by an aluminium monocoque chassis but it still weighs quite a lot at 2400 kgs. 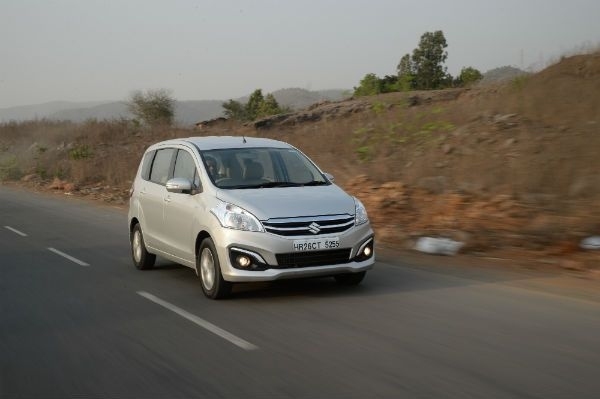 The suspension is really soft and thus the vehicle floats on the road, offering you a feeling of wafting along. However, this softness means there is a lot of roll on offer but this vehicle isn't about cornering hard, it's all about the feel. The steering does weigh up and offers feedback at high speeds. 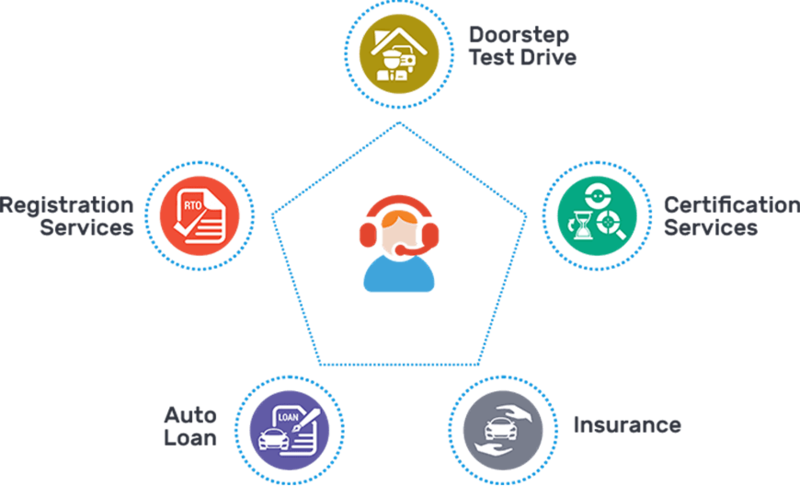 The NVH levels are so good that you can barely hear anything inside the cabin. The brakes too are strong with some nose dive under heavy braking. 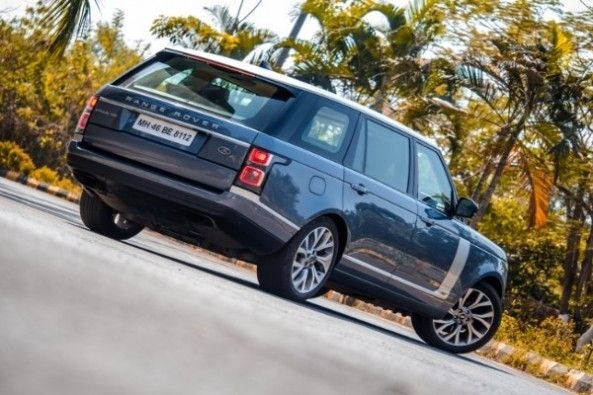 Verdict - The Range Rover is an expensive car, our test vehicle was the Vogue SE which is the lower trim and retails at Rs. 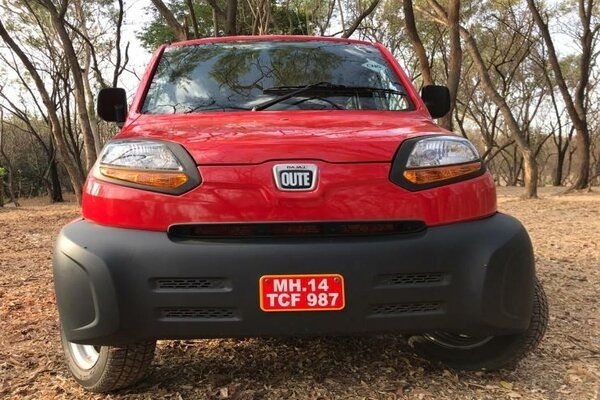 2.25 crores (on-road, Mumbai). The top of the line variant stretches all the way to Rs. 4.5 crores. 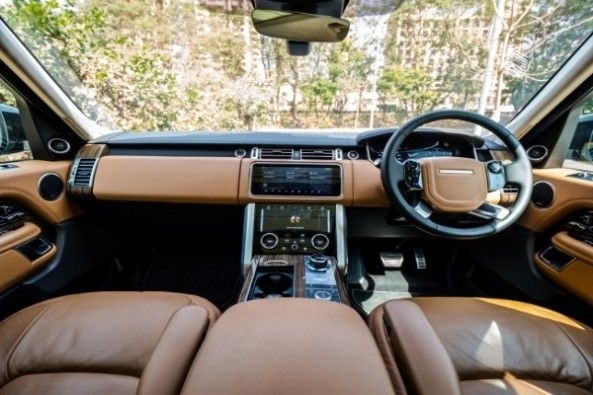 But as they say, good things don't come cheap and the Range Rover is not just a vehicle but an indulgence in luxury and go anywhere abilities, in one stunning package.